We are pleased to announce the availability of V5 of LUCI Studio. This is a major free update to V4. We will continue to support V4 with minor releases. Record streams automatically to wav. Audio editor and publish FTP. Please download here and see how to install V5, it’s installed along side V4 without touching your V4 installation. Meet us at IBC 2018 as new features will be presented of our flagship products LUCI STUDIO and LUCI LIVE. LUCI STUDIO will get many remote control features, Video stream decoding to SDI and multi-platform availability: Windows, macOS and Linux. LUCI LIVE will be 64-bit on Windows and will get Video streaming on many more platforms (iOS already available) : Android, Windows and macOS. Both Apps will get a host of other new features also, like the much requested Mono and Dual-mono ASIO support ! Apart from that, come and checkout the latest MIKI Digital cables Type A and C usb audio interfaces with integrated pre-amplifier and DSP. At IBC 2018 we hope to welcome you at our stand stand 7.A04 to demo you the complete and extended LUCI Family and accessories. Do get in touch with us here. At IBC 2017, LUCI STUDIO with integrated video decoding and bonding will be released. The perfect companion to LUCI LIVE with Video Streaming. 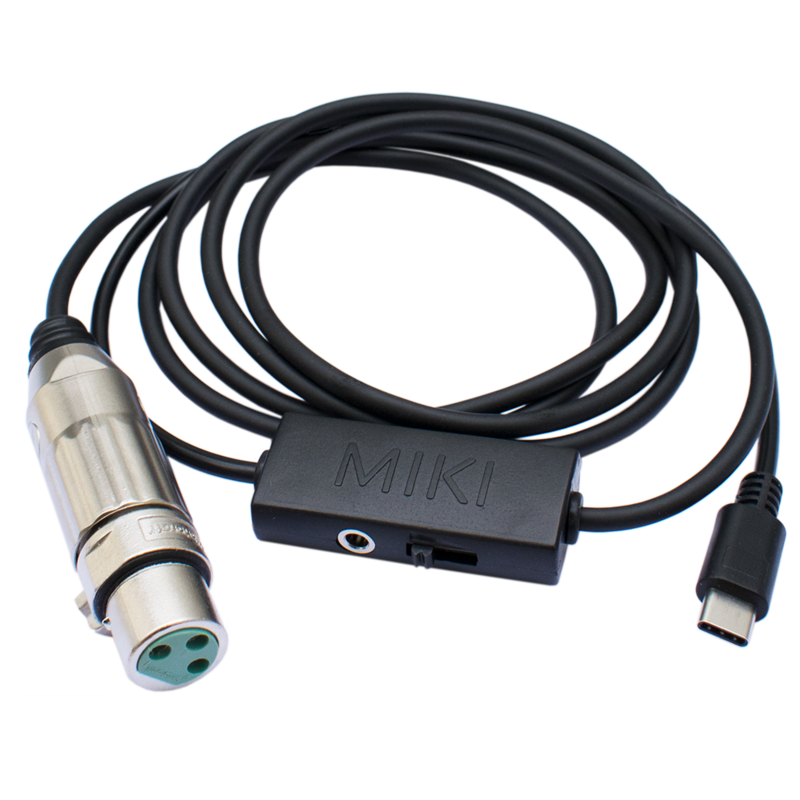 Also shown is our newest Digital MIKI Cable, the digital version of our highly successful MIKI headset adapter cable for connecting professional microphones to mobile devices. And we will explain how you can get your own customized LUCI app like so many other broadcast stations. So at IBC 2017 you will get the chance to meet the complete and extended LUCI Family.